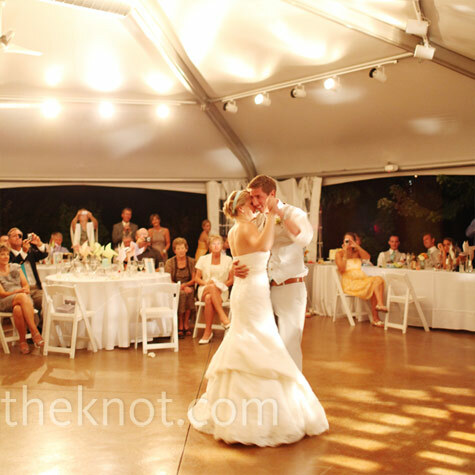 Look at our gorgeous bride Kristen in her Pronovias gown! 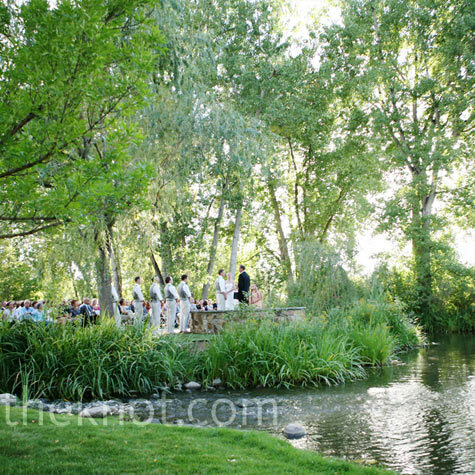 Kristen and Chris wed in Littleton, CO with a stunning garden ceremony at Hudson Gardens. 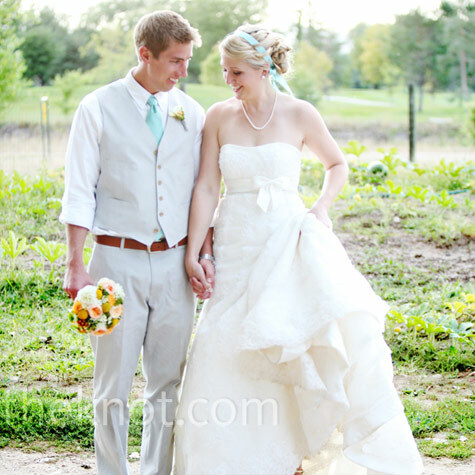 We love the orange and yellow accent colors they chose for their casual, summer wedding. They created a very chic but effortless looking atmosphere that looked very enjoyable. Check out more of their gorgeous wedding pictures by Jenna Walker Photography at theknot.com!